Deep breath in. Long breath out. The Gods are telling me I’m some sort of new Origin, which apparently means it’s my job to give Thalyria a fresh start. Griffin crowned me with the symbols of the three realms. If I’m supposed to be not just a queen but the Queen, I’d better start acting like it. 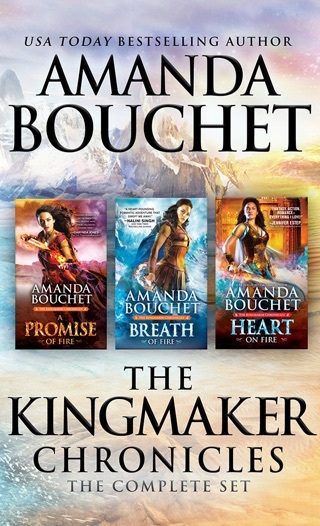 Bouchet ramps up the excitement in her second Kingmaker Chronicles fantasy romance (after A Promise of Fire) with high-intensity passion; adrenaline-fueled battles of wits, magic, and might; a host of magical creatures; and enough politics and world-shaking to keep readers eager for the final volume. Catalia Fisa is the "impetuous," "reckless," and "terrifyingly selfless" Lost Princess, inheritor of the bloodline of the gods. 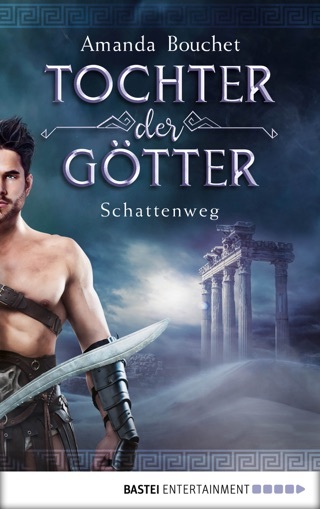 She has become both the lover of Sintan warlord Griffin and a key piece of his strategy to unite the three realms of Thalyria under a single ruler. 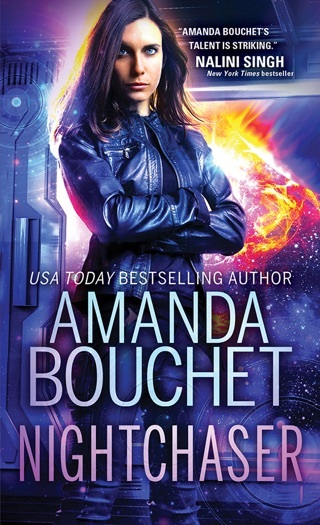 But her powerful, sadistic mother, Andromeda, stands in their way at every turn. 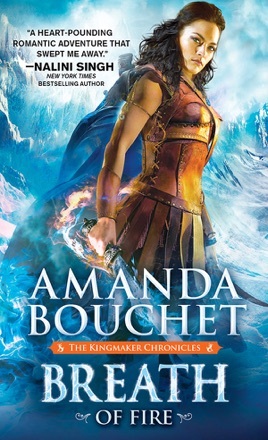 Bouchet treads gently as she develops the larger-than-life aspects of her setting, and godly support and oracular wisdom build dramatic tension around the idea of fate without falling into deus ex machina. 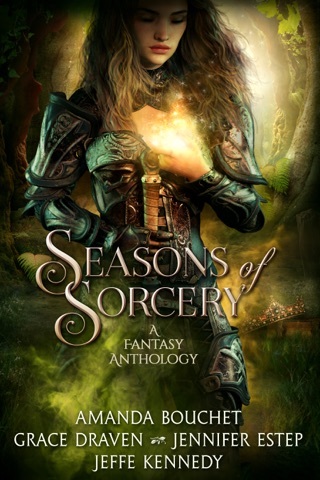 Griffin's good intentions make his possessive alpha jealousy feel loving, Cat's sharp tongue and personal insecurities balance her magical powers, and the emotional complexity of the relationships among their fellow fighters supports a feeling of camaraderie that makes the fight scenes really work. 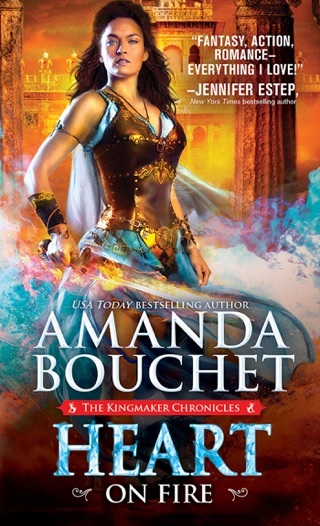 I received this ARC copy of Breath of Fire from Sourcebooks Casablanca in exchange for a honest review. 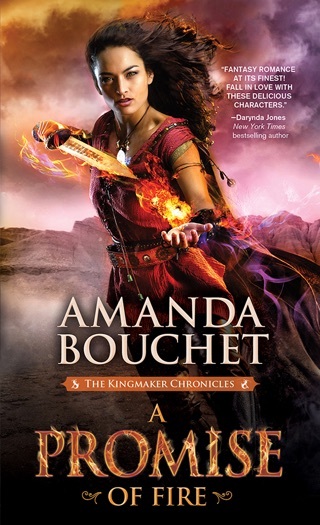 Absolutely love this series and cannot wait until the next book comes out! !